Speed Dating Sa Gym? Why Not? 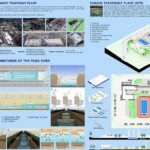 Tignan natin kung magwo-workout tayo. 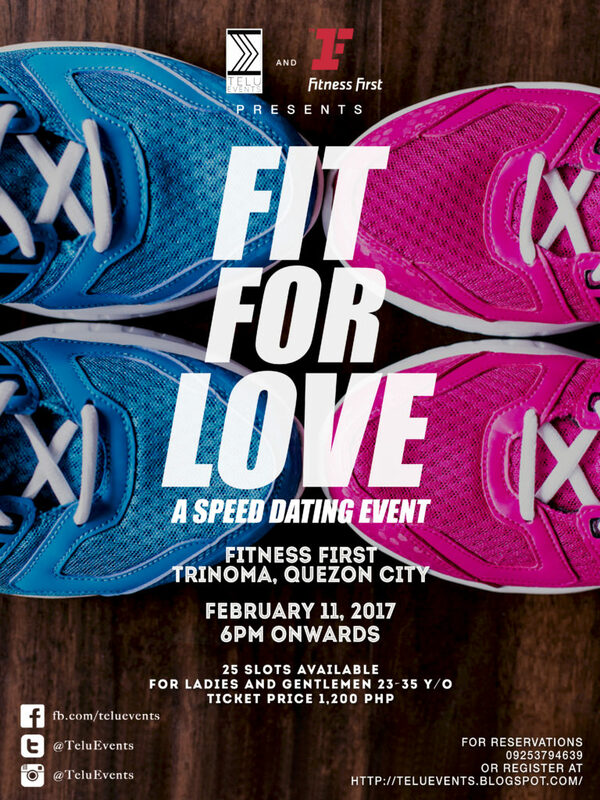 Telu Events in partnership with Fitness First Trinoma, are bringing the first ever speed dating in a WORKOUT GYM. Marami akong naririnig na mga kaso ng LDR – or long distance relationship. 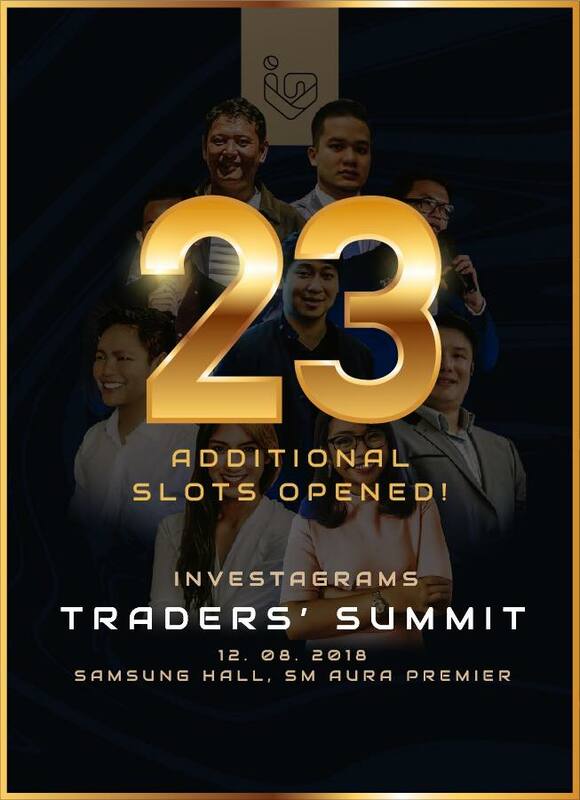 Ito yung mga mag-jowa na magkalayo ng tirahan, ng work, o ng school. 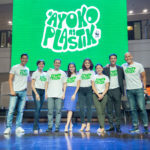 Dahil hindi sila nagkikita madalas, nagkakaroon ng gap. 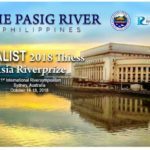 Sa totoo lang, hindi naman reason ang LDR para hindi mag-work out ang relasyon ninyo. 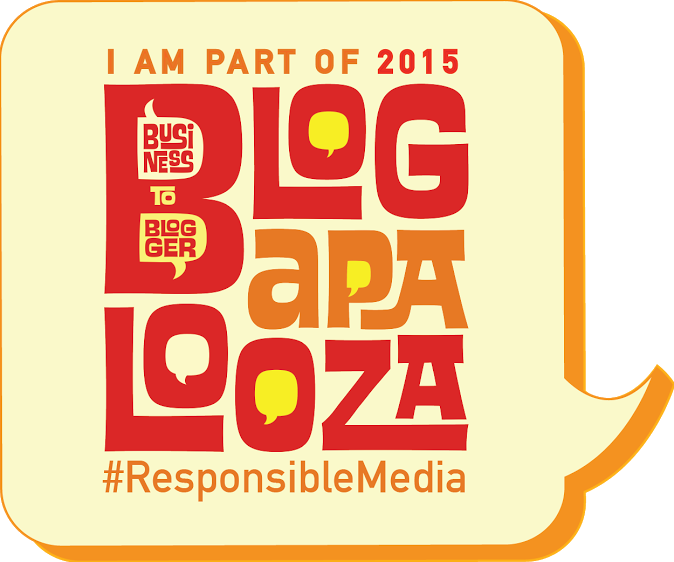 Mapupunuan ito ng scheduled meetings, effort, gifts through online stores, food delivery. 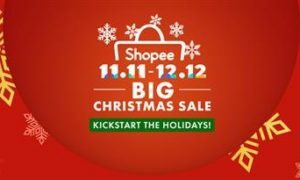 Pwede din gawan ng paraan ang date gamit ang Live chat. Pwede kayo kumain ng sabay, actually. Palusot lang ang LDR para sa mga taong hindi marunong umeffort. 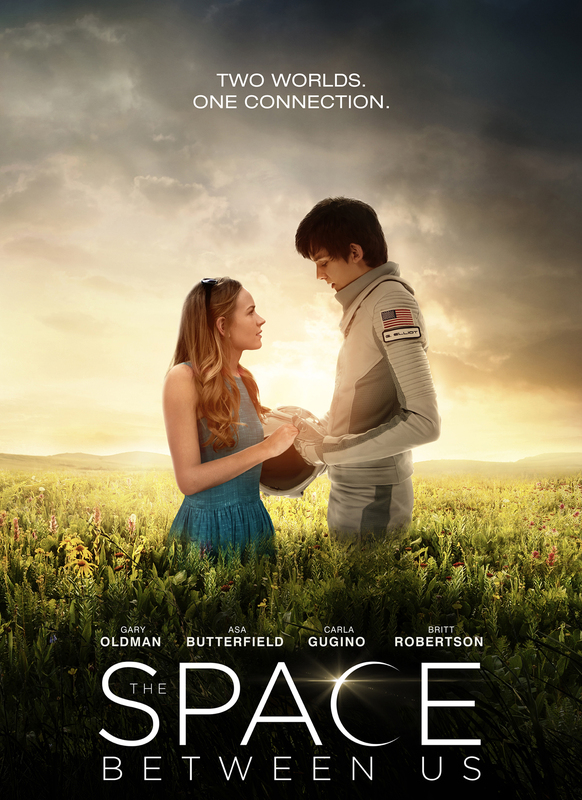 “The Space Between Us” is an interplanetary adventure that rockets off when a space shuttle embarks on the first mission to colonize Mars, only to discover after takeoff that one of the astronauts is pregnant. Shortly after landing, she dies from complications while giving birth to the first human born on the red planet – never revealing who the father is. Thus begins the extraordinary life of Gardner Elliot (Butterfield) – an inquisitive, highly intelligent boy who reaches the age of 16 having only met 14 people in his very unconventional upbringing. 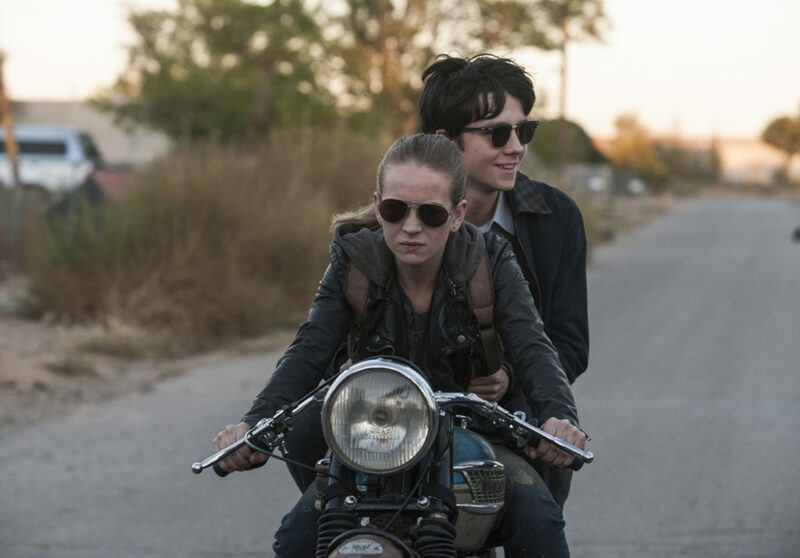 While searching for clues about his father, and the home planet he’s never known, Gardner begins an online friendship with a street smart girl in Colorado named Tulsa (Robertson). When he finally gets a chance to go to Earth, he’s eager to experience all of the wonders he could only read about on Mars – from the most simple to the extraordinary. But once his explorations begin, scientists discover that Gardner’s organs can’t withstand Earth’s atmosphere. Eager to find his father, Gardner escapes the team of scientists and joins with Tulsa on a race against time to unravel the mysteries of how he came to be, and where he belongs in the universe. 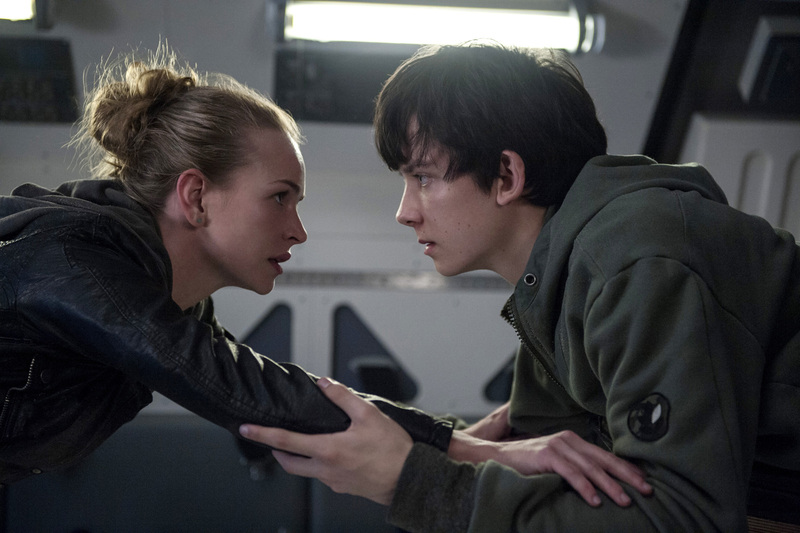 “The Space Between Us” opens February 1 in cinemas from Pioneer Films. 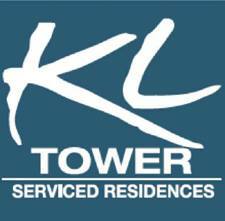 Alam mo ba kung bakit ako tumatakbo? 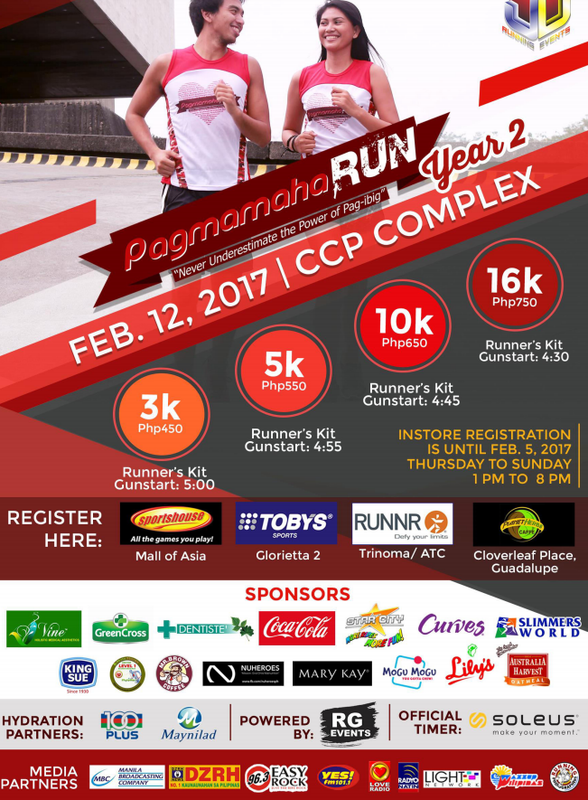 If you are looking for a Valentine Fun Run, ito na siguro yun. 2 days before Valentines, you can run with your jowa, your mahal, your irog, langging, heart, sweetie, panget, jologs, o kung ano pang kakornihang tawagan ninyo. 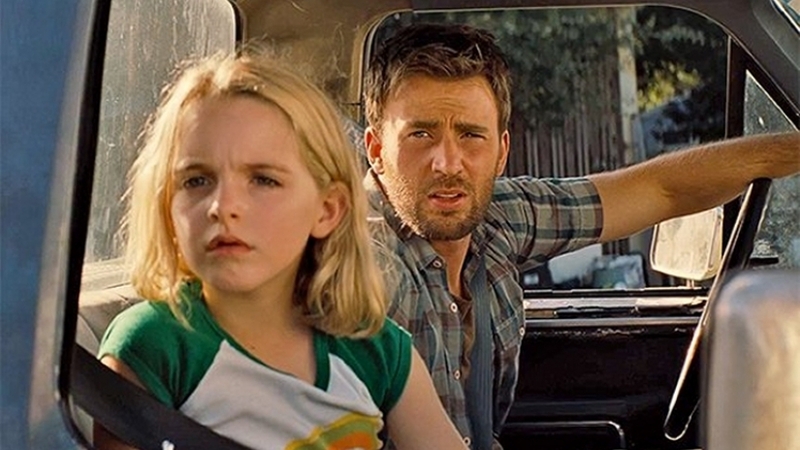 Chris Evans has a Super Genius Niece in “Gifted” movie. Chris Evans plays another kind of hero in the upcoming deeply touching family drama “Gifted” as a doting uncle to McKenna Grace. “Gifted” trails the joyous journey of Frank Adler (Evans) and Mary Adler living peacefully on their own but is interrupted when Frank’s mother, Evelyn (Lindsay Duncan), discovers that Mary is a prodigy like her mother. Fighting against his mother for the custody of Mary, Frank is determined to give the child a normal upbringing as opposed to the plans of Evelyn. 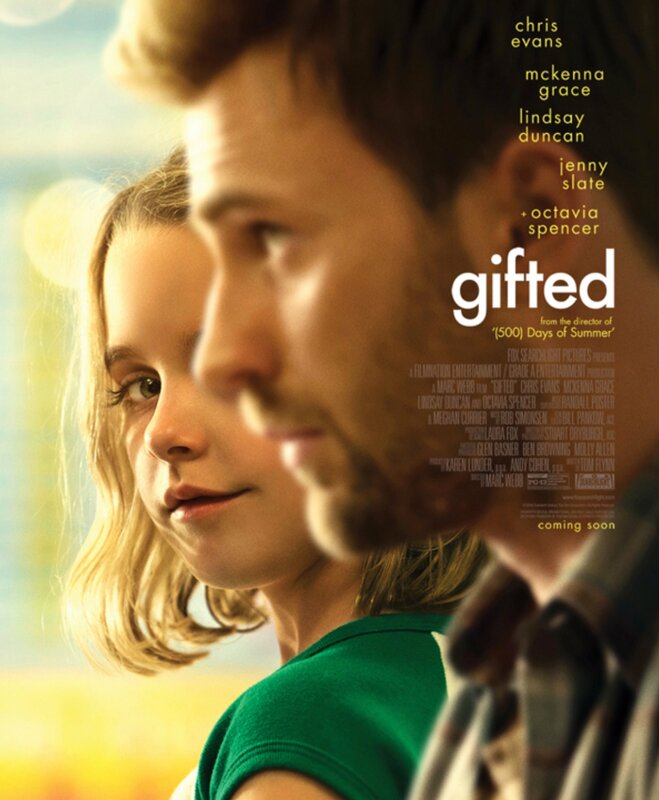 “Gifted” opens May 3 in cinemas nationwide from 20th Century Fox to be distributed by Warner Bros.